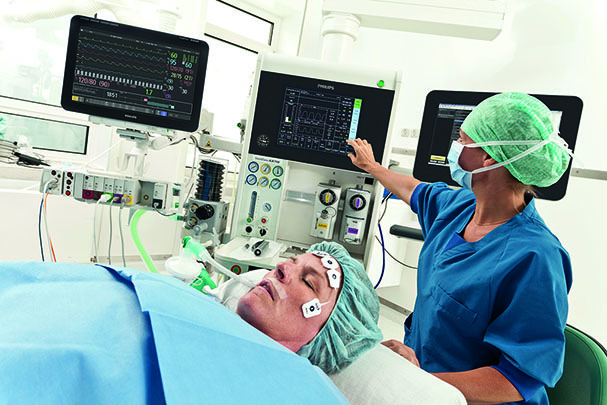 Andover, Mass - Expanding its scope of solutions for anesthesiologists, Royal Philips (NYSE:PHG AEX: PHIA) today launched three new products: IntelliSave AX700 anesthesia machine and, IntelliVue MX400 and MX450 patient monitors. Delivering ease of use, durability and leading-edge innovation, the products were announced at the annual American Society of Anesthesiologists meeting in San Francisco, CA. the clinicians&apos; fingertips. Our new technologies include ease of use features, and more importantly, provide doctors with the right information at the right time to make those tough calls," said Mike Mancuso, CEO, Patient Care and Clinical Informatics at Philips Healthcare. "Our goal at Philips is to bring to market innovative technologies that improve patient outcomes and meet the needs of clinicians all around the world. These new solutions do just that and more." 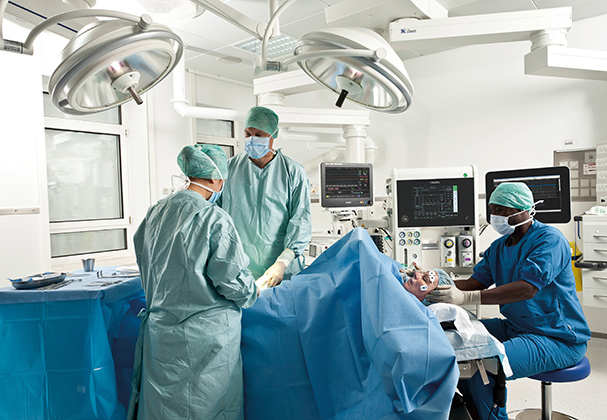 Additional capabilities – such as advanced ventilation modes like Pressure Regulated Volume Target, or special support for neonatal or heart-lung machine (HLM) scenarios – are also available. The product also offers the option of a built-in Multigas Module to monitor the levels of different gases. The platforms are adjustable to an anesthesiologist&apos;s personal needs, and make use of a breathing system which is compact in size, allowing for easy assembly, disassembly and cleaning. The products include built-in features to support patient safety. CIO/IT – Easier access to EMRs allows hospital IT to satisfy the clinicians&apos; need for ubiquitous access to information. Tweet this: If you&apos;re at @ASALifeline #ANES2013, stop by at @PhilipsHealth booth #1605 to check out our latest innovations!